Hello and welcome to our website. If you are interested in joining the band for a blow or wanting a dynamic semi-professional band for an event or occasion please contact us by clicking on the ‘Contact’ page. Want to come hear us play? 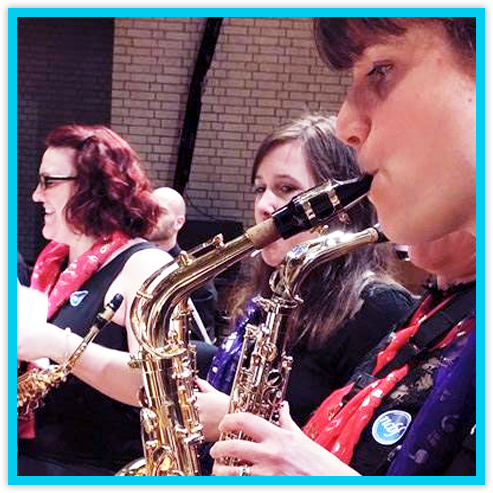 Thinking of joining Silver Spectrum Wind Band?